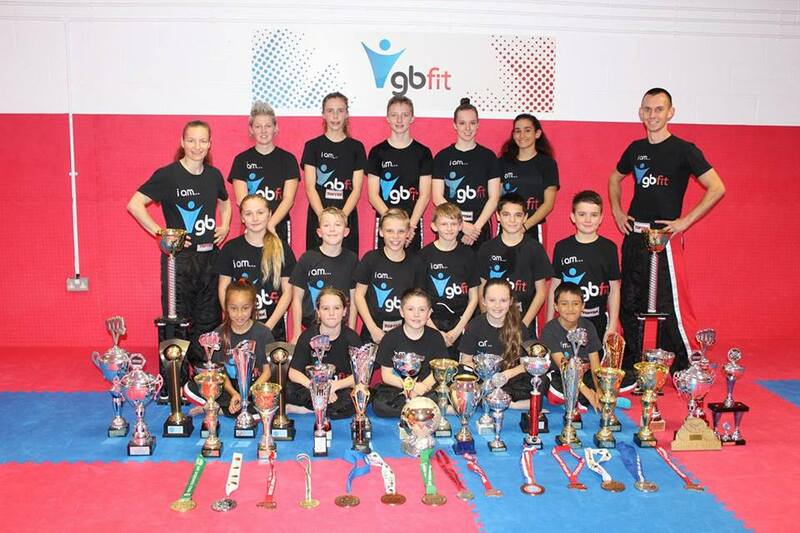 • Co Founder Sharon Gill won the WAKO European Championships again, making her the reigning World and European Champion. • Co Founder Dan Blythe passed his 3rd Degree Black Sash in Lau Gar kung fu and also ran his first 100km ultra marathon, coming 11th out of 200. • We opened our gym. • Aston Cook joined us as an instructor, teaching both fitness and Little Dragons classes. • Cory Cook, Izzy Whitmore and Rio Williams all became World Champions, by winning the WAKO Junior World Championships. This also makes Cory the reigning World and European Champion. • Izzy Whitmore also passed her 1st Degree Black Sash in Lau Gar kung fu. • We have been to Ireland, Austria, Italy, Croatia, Holland, Belgium and Greece and have won more international and domestic medals and trophies then we have been able to add up. • Every one of our students (apart from the black sash’s) have graded at least once this year and everyone has progressed in their traditional kung fu. • We are finishing the year with a record number of students across the club.